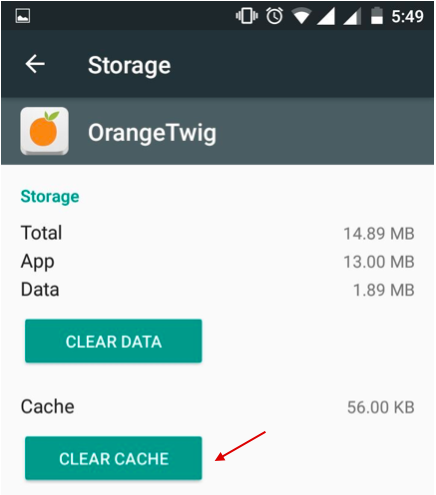 How do I clear cache on my phone? Log out of the Socioh app. Force quit the Socioh app by double clicking on the home button and then swiping the app upwards. Tap on Website Data. 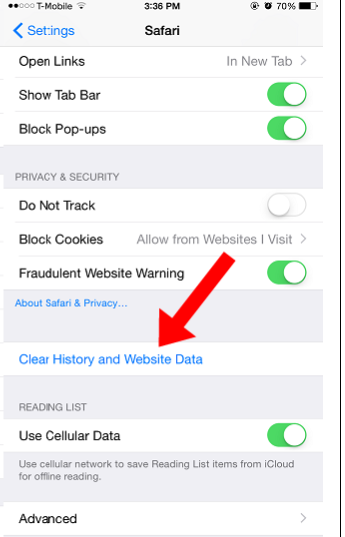 Notice here you can see how much space on your iPhone or iPad website data is taking up. Scroll to the bottom again and tap on Remove All Website Data. Confirm that you'd like to delete the data. Log out of the Socioh app. Force quit by going to Settings -> Apps -> running tabs -> choose Socioh -> Stop/Force Stop. Go to 'Settings on your phone. Now find 'Apps' and go to Socioh Instagram. Tap on 'Storage' and click on 'Clear Cache'. Confirm that you'd like to delete the data.